Beauty Land are happy to present the fantastic Mane 'n Tail Shampoo and Conditioner. With so many on offer these days, it is good to have a make you can trust. The Mane 'n Tail Shampoo and Conditioner is certainly that and will be a perfect buy. 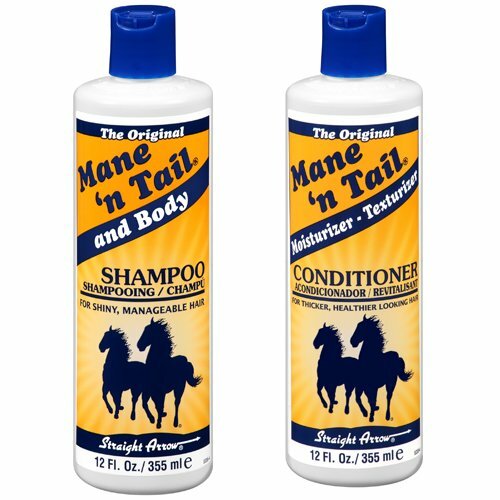 For this price, the Mane 'n Tail Shampoo and Conditioner comes highly recommended and is always a popular choice amongst most people. Straight Arrow have added some nice touches and this results in great value for money. Original Mane 'n Tail Shampoo is an exclusive, high-lathering horse shampoo containing cleansing agents strengthened with moisturizers and emollients. Rich fragrant lather offers "down to the skin" cleansing action. pH well balanced formula offers optimum body, shine and manageability. Micro enriched protein formula conditions leaving hair soft and shiny. Routine use boosts coat health and look. 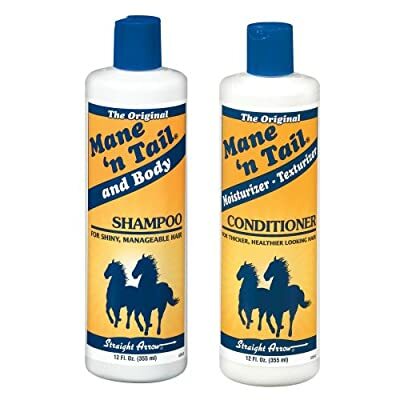 Original Mane 'n Tail Conditioner Formulated as a topical conditioner. Combined components are used to support nature's hair development to accomplish a longer, much healthier mane and tail.